Shop Shop enables you to sell items right from CMS pro! Area Of Use : Best for bread making and all other pastries. Structure : A specific powder structure And homogeneous appearance Not contain preserver and bleacher. 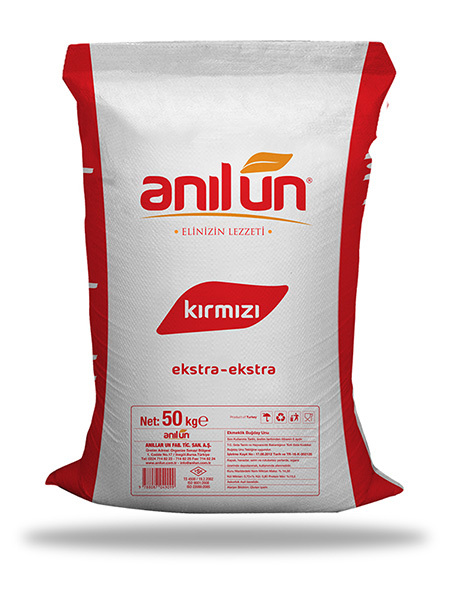 Method of Packing : Fulfills Turkish food codex criteria 10,25 and 50 kg PP bags. Copyright ©2016 Anillar Un Fabrikasi Ticaret Sanayi A.S. All Rights Reserved.